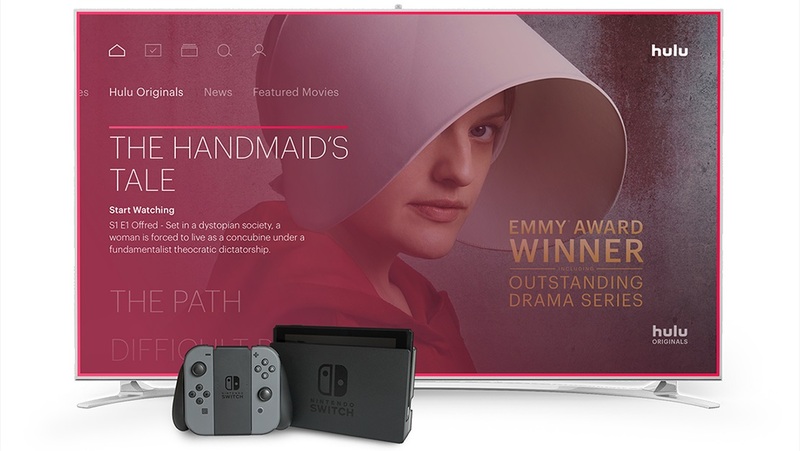 Eggebrecht clarified that there are certain things which games don’t necessarily need, but a service like Hulu does in terms of digital rights protection. That was on the Switch hardware, but hadn’t been enabled. Eggebrecht also said that the team didn’t tinker with 4K at all because they understood that Switch tends to output in 1080p resolution when docked, and 720p in handheld mode.